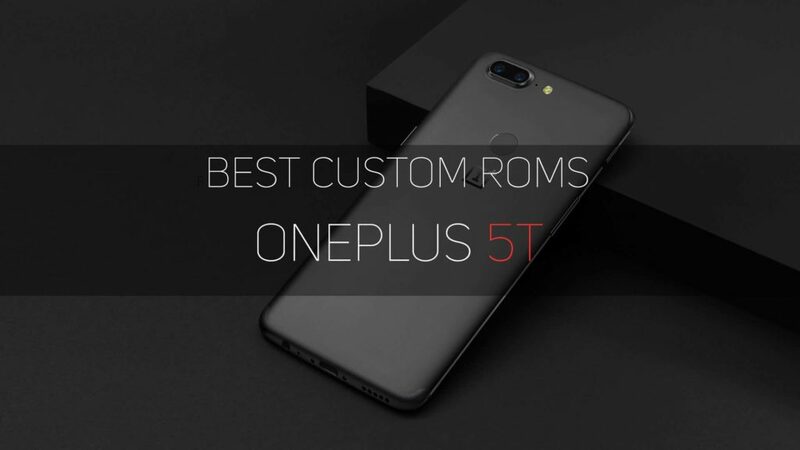 This post is about Best Custom ROMs for Oneplus 5T. Custom ROMs bring a lot of features and customization over OxygenOS. Some of them are updated weekly which also make them more secure. We have selected the Custom ROMs on the basis of their features, Stability and updates frequency. All of the Custom ROM on this list can be your Daily Driver. Note: Before downloading and flashing a Custom ROM, Always check the required Firmware to flash the ROM. And always take full back up of your device before flashing a ROM. and much more. 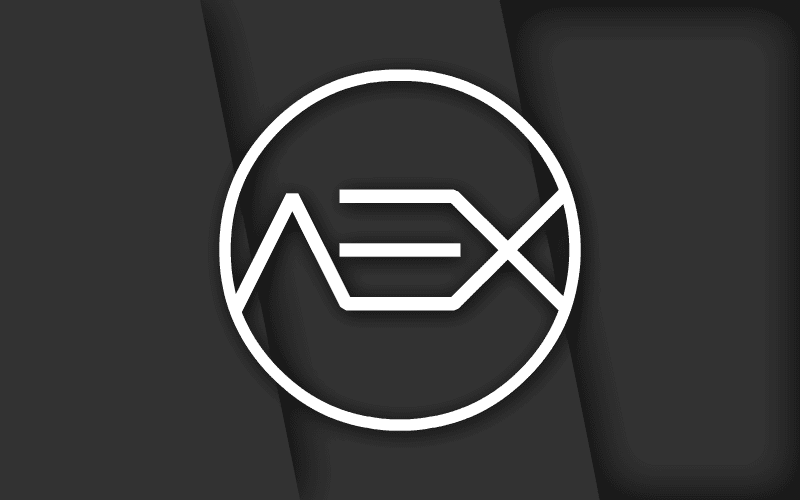 Check out a Full breakdown of its Feature at XDA. Boot into Recovery and Wipe Data, System, Cache, and Dalvik Cache. And other Customization over UI elements like Status bar, Navigation bar, Notifications and more. LineageOS is the successor to the CyanogenMod. It is also one of the trusted ROM out there because of its clean and Stock Android. LineageOS only give some essential features and other than that it is just pure AOSP code which is fast and Stable. Remove custom encryption pins/passwords else decryption will fail. Boot into TWRP and Wipe Data, System, Cache. Resurrection Remix is based on LineageOS, Slim, and Omni. It is one of the feature-Rich ROM with tons of Customization options. It gives a Stock Android UI as default, you can Customize it later. AICP is another LineageOS based custom ROM with some extra features. Check out all the features here. theOne5TOS is an OxygenOS based Custom ROM with a lot of Modifications.